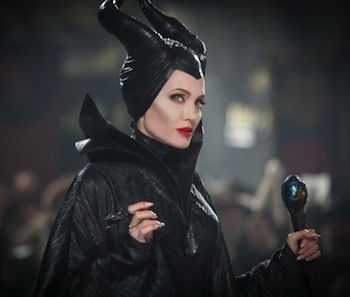 Maleficent is the 2014 American film starring Angelina Jolie. 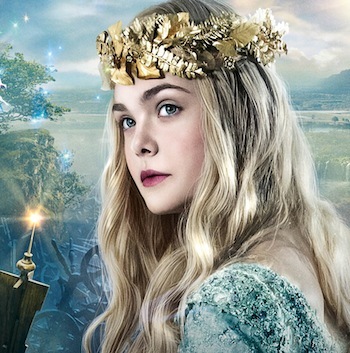 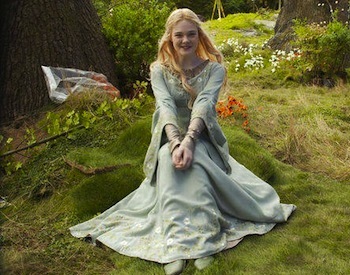 It’s a live-action movie based on the film Sleeping Beauty but told from the perspective of Maleficent. 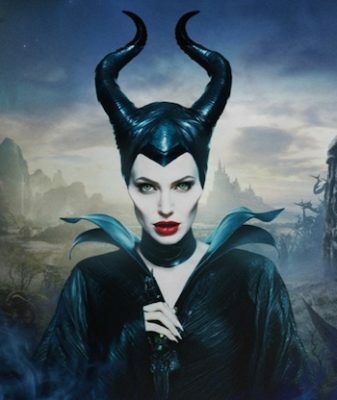 Here is what is said in IMDB about the 2014 movie Maleficent – “A vengeful fairy is driven to curse an infant princess, only to discover that the child may be the one person who can restore peace to their troubled land.” Here are some costume ideas to help you get all dressed up like Angelina Jolie in Maleficent. 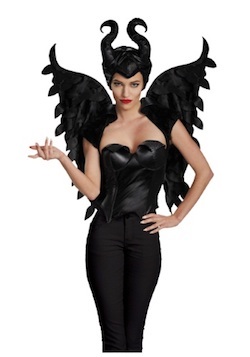 It will be hard to look as stunning as her but here are costumes ideas to help you look like Maleficent for Halloween. 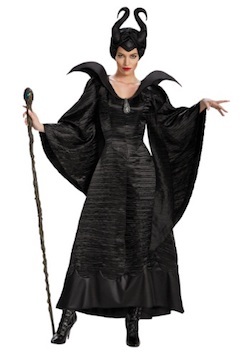 Below are adult Maleficent costume ideas.